Marshall guard Shayna Gore (14) drives to the basket during the Thundering Herd's double-overtime loss to UTEP at Ford Center at the Star in Frisco, Texas, on Mar. 13, 2019. 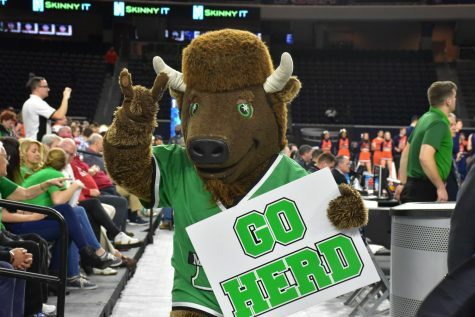 FRISCO, Texas – The Marshall women’s basketball team’s C-USA Tournament run came to an end Wednesday afternoon following a 64-56 double-overtime loss in the first round to the UTEP Miners at the Ford Center. The double-overtime game was the first one to occur in the tournament since 2006. 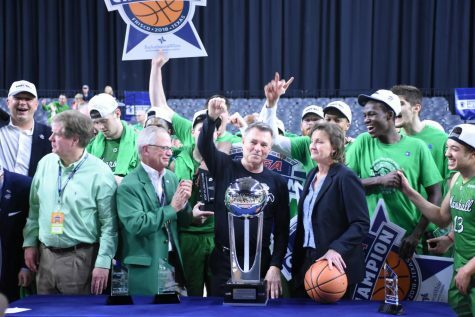 This was the first time since the 2016-17 season that the Herd has made it back to the C-USA Tournament. 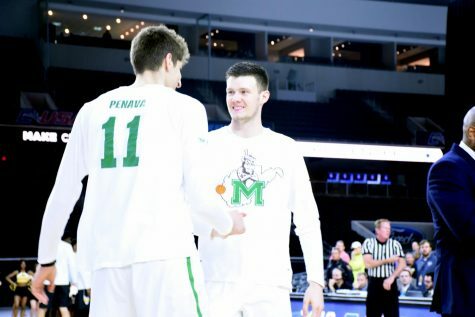 The Herd’s record dropped to 16-14 and the Miners improved to 9-21 on the season. 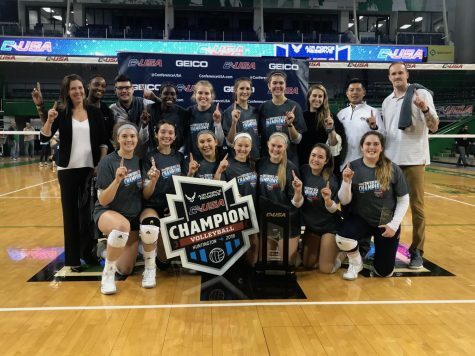 The Miners will now face the third-seeded team, Middle Tennessee, in the second round of the Conference USA Tournament. Throughout the entire contest, both teams struggled to make baskets near and far. 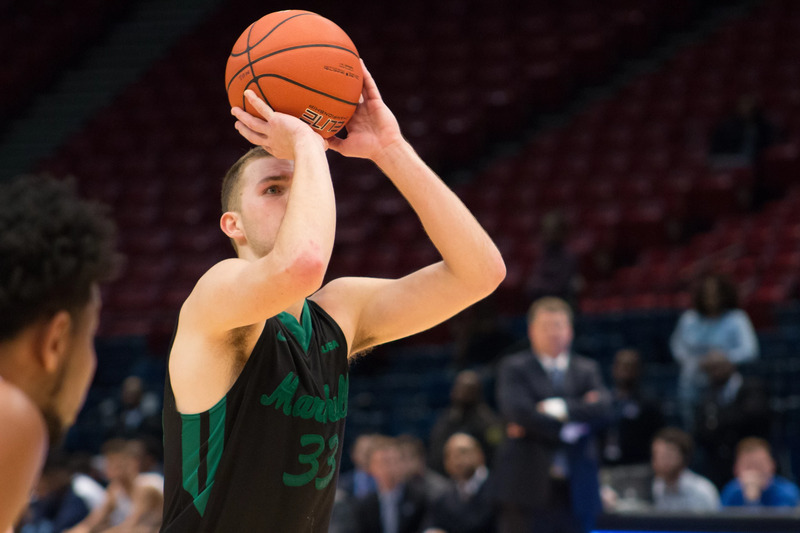 Marshall only shot 23.9 percent (17-for-71) in field goals, 17.9 percent (7-for-39) from beyond the arc and 71.4 (15-for-21) percent in free throws. UTEP outscored the Herd by making 25-of-59 (42.4 percent) of its shots. 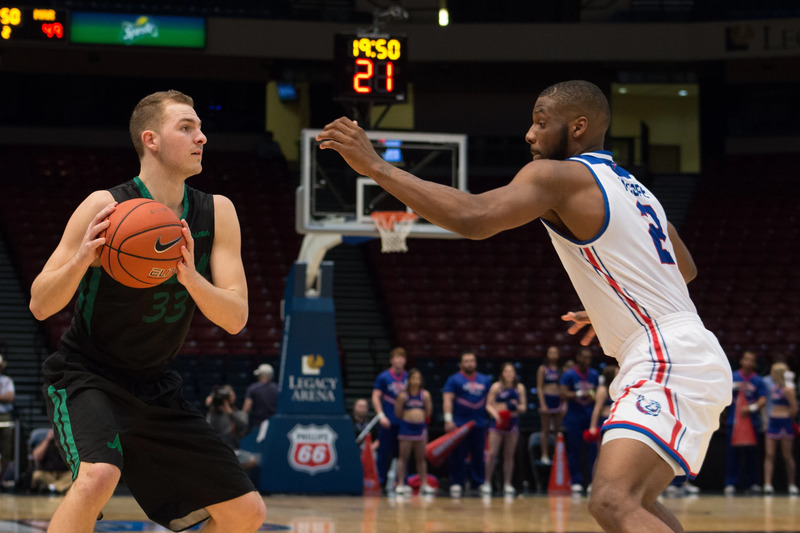 The Miners struggled finding the three-point line, as they only converted 5-of-22 (22.7 percent), while their free throw completion was only 52.9 percent (9-for-17). The score tied five times and the lead changed five times. 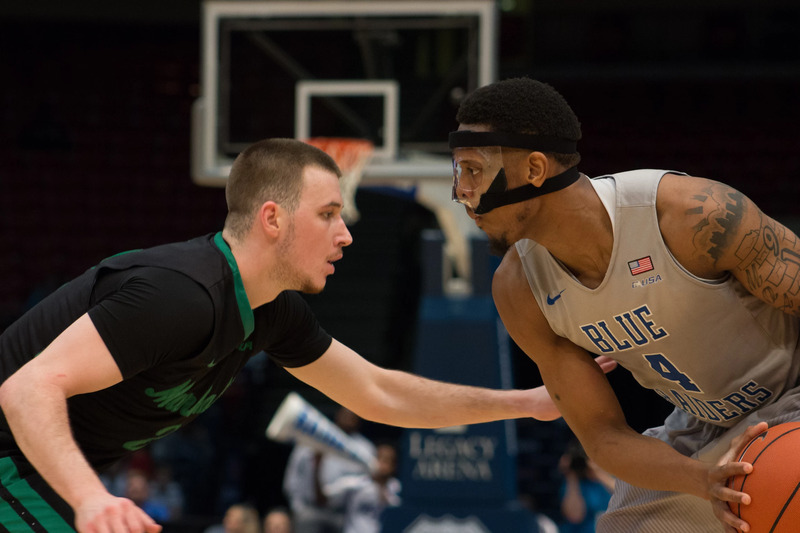 The Miners outscored the Herd in the paint, second chance, fast break and bench points. 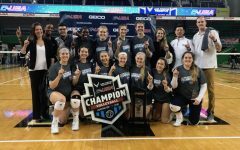 Kemper praised the team for the effort throughout the season, especially to Shayna Gore and Taylor Porter. Senior guard Shayna Gore led Marshall in points with 25, three rebounds, and three assists. Sophomore forward Taylor Pearson completed a double-double with 11 points and 12 rebounds. 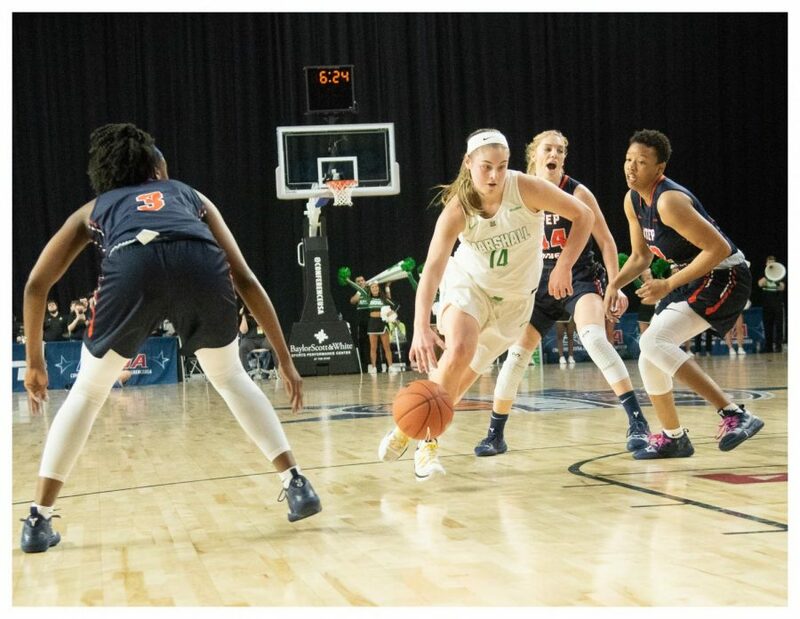 She added one assists to the Herd’s total of eight. Senior guard Taylor Porter finished with 10 points, two rebounds, and one assist. Redshirt junior guard/forward Khadaijia Brooks had five points and six rebounds. Sophomore guard Kristen Mayo and junior guard/forward Princess Clemons acquired 2 points each, respectively. For the Miners, senior forward Jordan Alexander carried over 16 points, eight rebounds, and one assist. Redshirt junior guard/forward Ariona Gill contributed 14 points, seven rebounds, and two assists. Junior guard/forward Katarina Zec followed with 12 points, seven rebounds, and three assists. 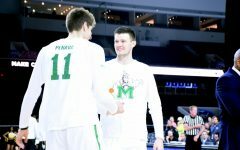 Porter said that the team has proved that they can do anything, just like proving conference that the Herd was not going to finish 13th in the preseason standings. 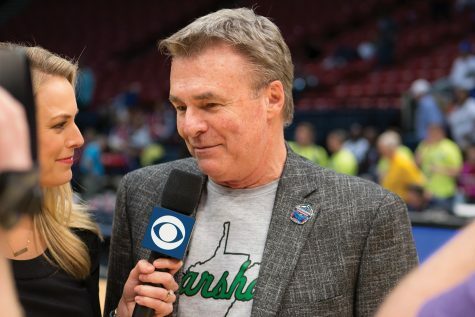 It is still unknown whether the Herd women’s basketball team will play in a postseason tournament. 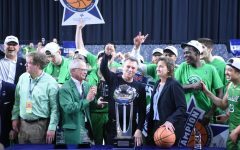 Marshall has a chance at playing in either the Women’s National Invitation Tournament (WNIT) or Women’s Basketball Invitational (WBI), should it receive a bid to either tournament.